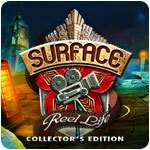 Surface: Reel Life Collector's Edition Game - Download and Play Free Version! Your sister and her daughter, Jane, were enjoying a screening of an old movie, when one of the actors literally stepped off the screen! Now Jane is missing, and the building is crawling with strange plants and animals from the movie. 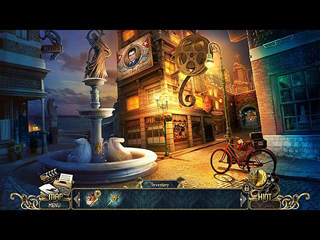 You solve all the puzzles in your way and rush to the theater to find a way into the world of the film to save your niece. But once you do... you realize that the mystery - and the danger - is much deeper than you could have imagined. Can you escape before your adventure becomes a tragedy? 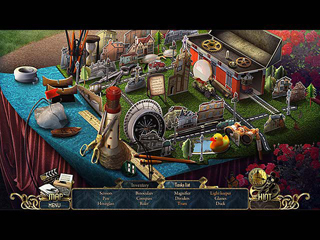 Find out in Surface: Reel Life, a thrilling Hidden Object Puzzle Adventure game!